• It can be used to wrap around vaping kits(from Diameter 19mm-25mm). • For example, it can be used with Joyetech eGo AIO D22 Quick Start Kit, Eleaf iJust S Starter Kit, 75W Eleaf iStick Pico TC Full Kit, SMOK OSUB 40W TC Starter Kit. 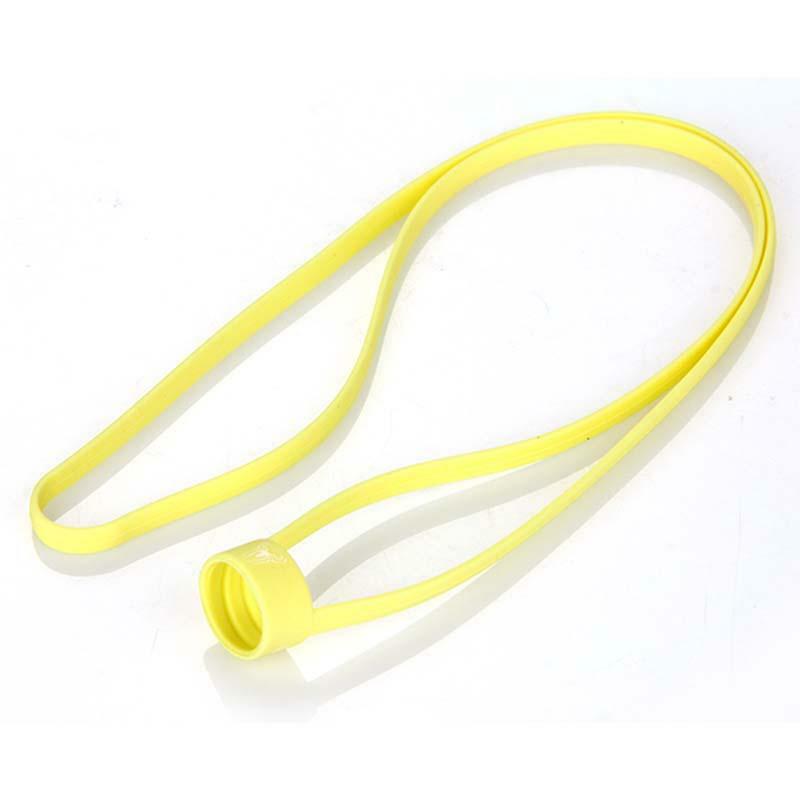 Vapesoon Universal Silicone Lanyard is a Lanyard made of silicone material that makes it extremely durable to use.It can be used to wrap around your vaping kits.